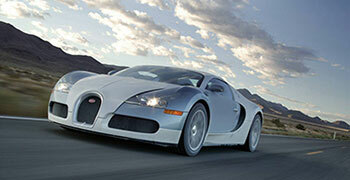 We provide Bugatti rental across Europe. See the Locations page for details. We can deliver your Bugatti to your hotel, home or airport. Hire a Bugatti today!